There’s always something fascinating about fashion week, that even the access is so easy through our screens, I have to be there and be part of it. I love these cap-toe oxford lace-ups from a.testoni that have loyally recreated the perfect oxford style shoe in its most simplistic style. 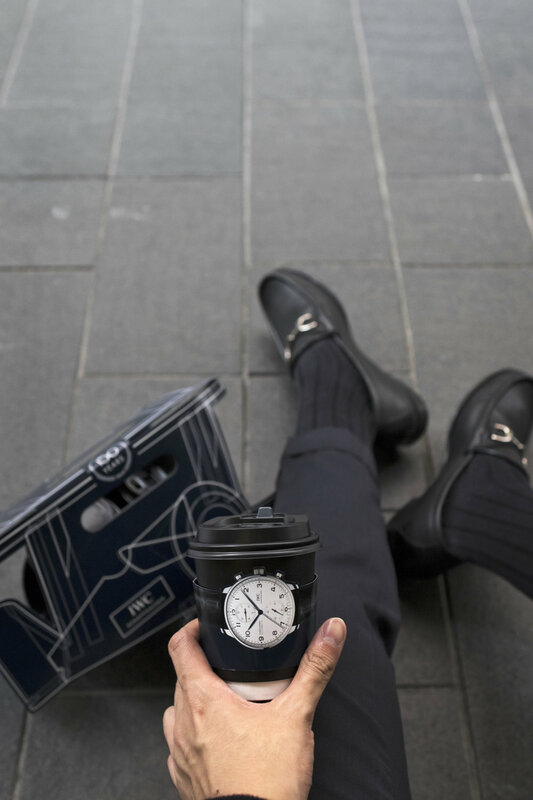 The versatility of the shoe means that it can be worn with various different outfits including everything from denim jeans and knitwear, to tailored suits and business casual. Oxford shoes are an essential part of every man’s wardrobe because of their versatility. Equally diverse is the pair of socks that you can match with your shoes. 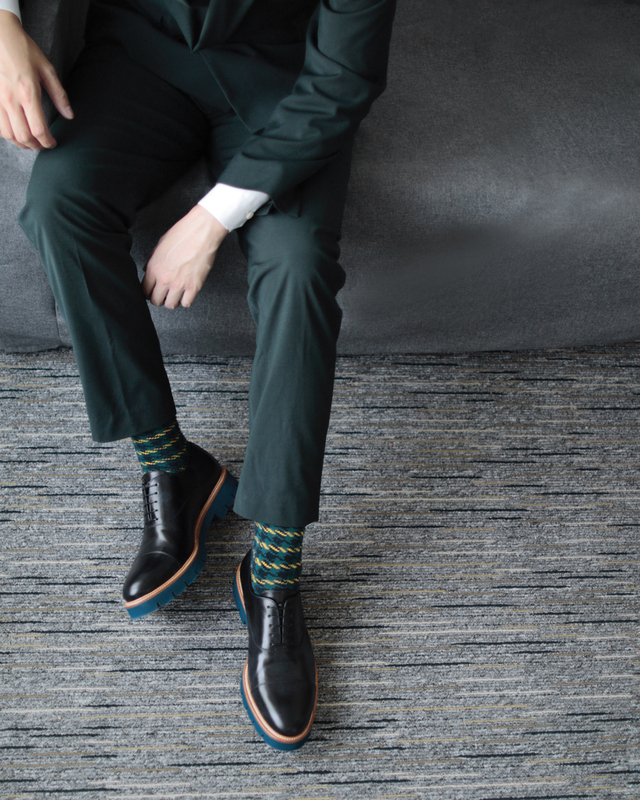 The matching possibilities are quite endless, and can be tailored to match the occasion, while this guide demonstrates a few ways in which you can style your shoes with more playful socks, don’t be afraid to experiment. Besides shoes, briefcase backpack with the small details that complete a fashionable outfit. Crafted of fine, deluxe calfskin leather, a.testoni structured backpack features a roomy interior ideal for storing your laptop, cell phone and other daily essentials. Elegant backpack and briefcase designed in one with double handle. The world out there is hectic. Our resolutions, our endless bucket list. It seems like we’ve always got a hundred things to accomplish, and yet busyness is the greatest distraction of living. You’ll never ‘find’ time for anything. 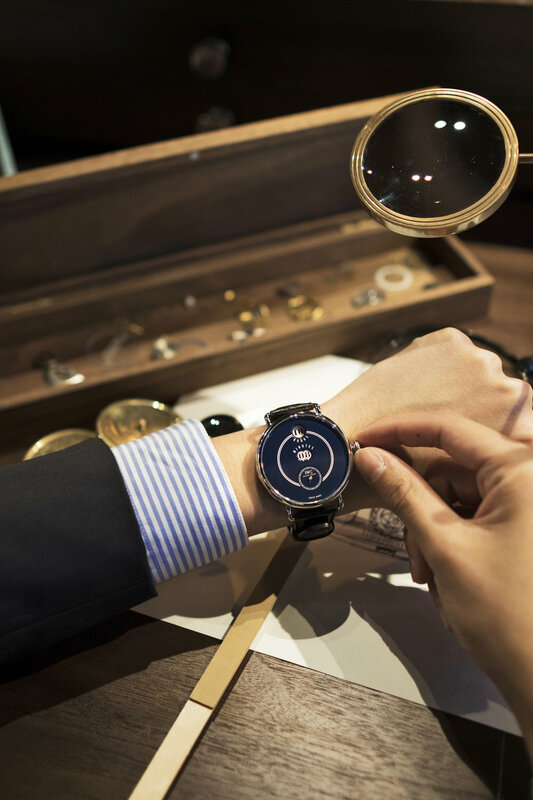 If you want time, you must make it. So choose wisely. 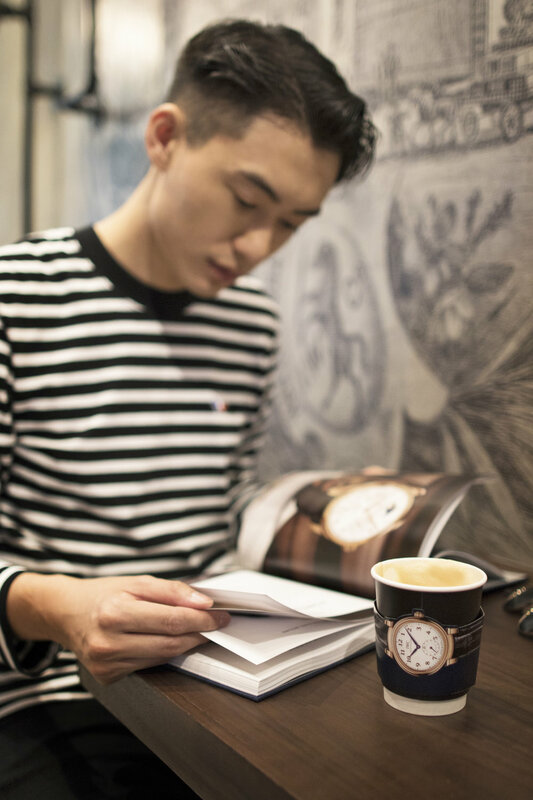 In the busy town of Causeway Bay, take a step back and enjoy a caffeine sip at IWC Schaffhausen’s pop-up café that celebrates its 150 years of heritage. Time doesn’t fly, nor does it slow down. Life is long enough only if it were well invested. Be true to yourself today and starting living everyday to the fullest, because now is all you have.